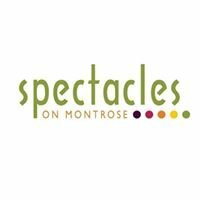 We carry the most luxurious collection of high-fashion frames in Houston! Find us at our two boutiques, in Montrose and at our new Post Oak location. 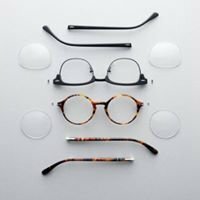 Eye Elégance is a Houston family-owned optical boutique, specializing in unique, hard-to-find eyeglass and sunglass frames. 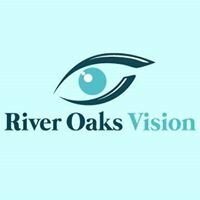 We have an uncompromising selection of the finest eyeglasses from around the world and feedback from our clients reveal our attention to customer service and detail is exceptional. At Eye Elégance we perform ninety-eight percent of our prescription lens work on site and specialize in custom made rimless lenses. We only use the best lenses and coatings available. In addition to prescription sunglasses we also offer a full line of non-prescription sunglasses. Our diverse staff offers a blend of craftsman, fashion experts, frame gurus and lens technologists ensuring Eye Elégance can take care of all your eyewear needs. We provide our customers with our undivided attention, taking the time needed to help them find their own distinctive look. Service continues after the sale. We follow up with each of our customers to answer any questions they may have and to make any adjustments that are needed. Customer satisfaction is our highest priority. Eye Elégance has been in business in the Galleria area since 1989, then in Highland Village since 1998 and now in our new locations at 3939P Montrose Blvd, and 1703 Post Oak Blvd.